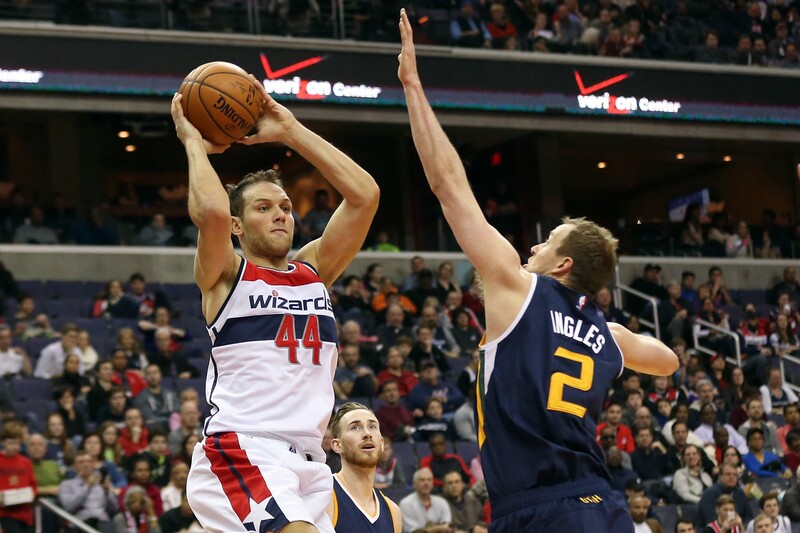 The Washington Wizards gave up 133 points to a below .500 team. Now, Scott Brooks vows changes are coming.CHARLOTTE — The Washington Wizards have the potential to be one of the best teams, not only in the Eastern Conference, but in the league as a whole. However, their egos tend to get in the way of their success. Last night, the Wizards started off their road-trip playing the Hornets in a snowy Charlotte, North Carolina. When the game was over, they not only gave up 77 points in the first half, but overall 133 points total. This team has all of the ingredients to be great: continuity, great coaching and arguably the best back-court in the league. Yet, somehow they manage to be 12-10 against teams currently below .500. Scott Brooks is fed up, after the meltdown in North Carolina. 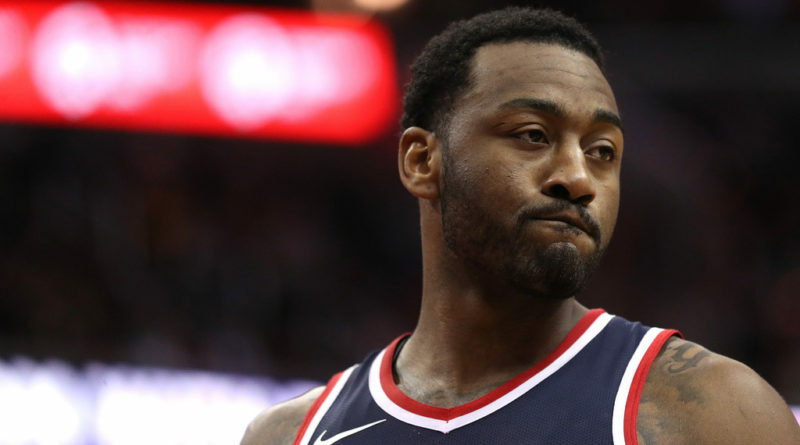 The Wizards feel as if they are a great enough team that when it matters, they can “flip the switch” and become great. The problem with this isWashington really haven’t proven anything. 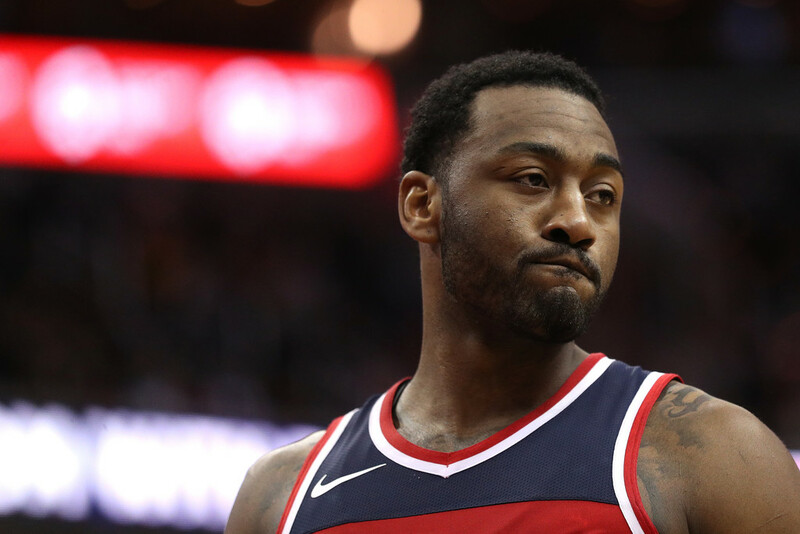 John Wall is an All-Star and he makes the players around him better. Additionally, Bradley Beal is continuing to turn into a great floor general and game manager. This duo can play among the best of them. However, they have not earned their stripes to possess that level of arrogance or confidence. Teams like the Golden State Warriors and Cleveland Cavaliers can play down to their competition and everything will be okay. Even now with the latest struggles in “The Land,” many are concerned if Lebron James and company will make it out of the East. However, he’s proven himself to be a champion and it’s still hard to bet against him. Washington, on the other hand, has not proven that just yet. The potential is there, but that’s meaningless when you’re losing to teams like the Atlanta Hawks and Hornets. Accountability is on the shoulders of the leaders of this team. That starts with Wall. 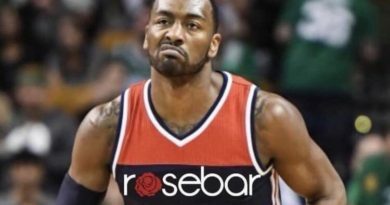 Wall is an amazing, gifted athlete, and his talents are undeniable. But, he’s the leader of this team. If his approach to these below .500 teams is lackadaisical then everyone else’s is too. This mindset is dangerous and it’s up to Scott Brooks to call players out like he did last night in North Carolina. On paper, this team could win the Eastern Conference, despite of their record. But until they take the regular season seriously, this team will continue to slide down the standings and may be fighting for a playoff berth. This season has been embarrassing enough for the Wizards and this fan base deserves better. 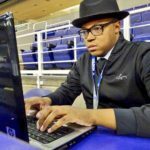 Why should fans come to the Capital One Arena to see a team that lacks effort? If the Wizards want their fan base to take them seriously, they should perform on the court. Sunday will be epic, so what will you be watching?